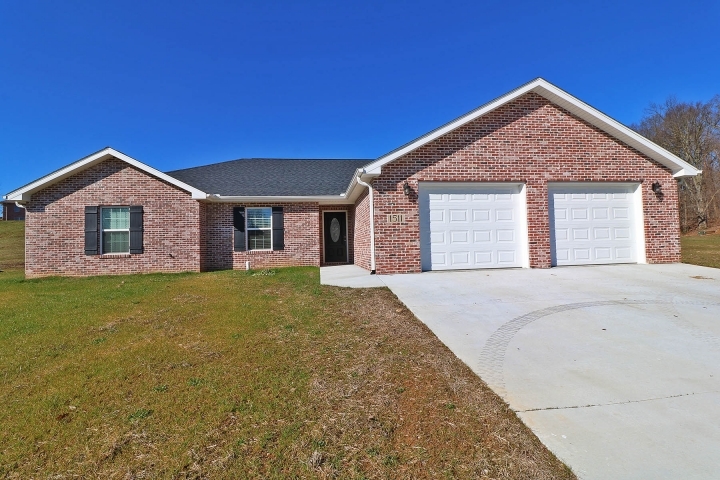 New Construction all brick home in the heart of Jackson. This home has everything you need on one level. This beautiful home features 3 bedrooms/2 baths, Open Concept Living, Beautiful kitchen cabinets with Granite Counter Tops, Stainless Steel Appliances and big pantry, Main Level Laundry, Master bath with double vanities and walk-in Closet. Enjoy those evenings sitting out on the covered patio watching the sun set.